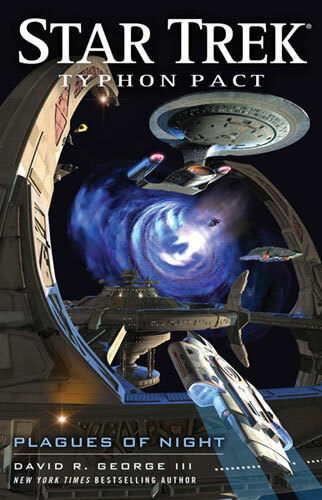 In the wake of the assassination of the Praetor, the Romulans have cleaved in two. 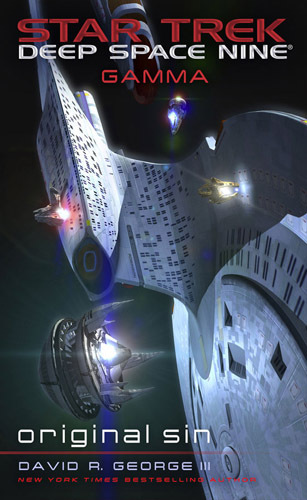 While Empress Donatra has led her Imperial Romulan State to establish relations with the Federation, Praetor Tal'aura has guided the Romulan Star Empire toward joining the Typhon Pact. Numerous factions within the two Romulan nations vie for power and undivided leadership, and plots unfold as forces within and without the empires conduct high-stakes political manoeuvres. 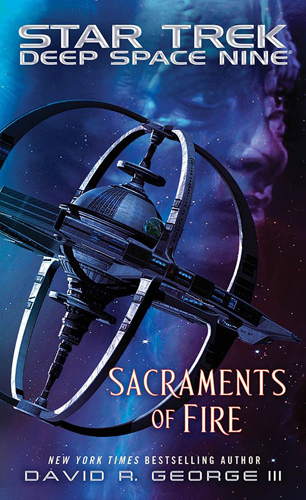 Meanwhile, four years after Benjamin Sisko returned from the Celestial Temple, circumstances have changed and his hopes for a peaceful life on Bajor with his wife and daughter begin to slip away. After temporarily rejoining Starfleet for a battle against the Borg, he must consider an offer to have him return for a longer stint. I was surprised by my disappointment with this novel. 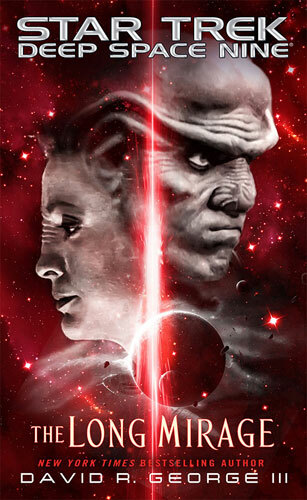 I am a big fan of DS9 and its novel continuation, and really enjoyed both the preceding Typhon Pact novels and the Destiny trilogy before that. 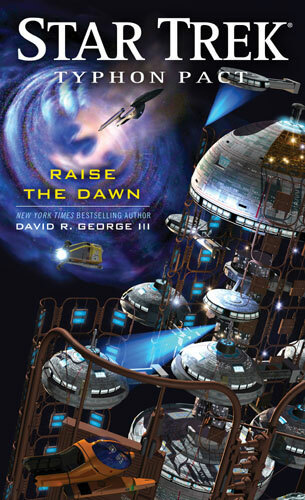 I also enjoyed George's earlier DS9 book in the Mission Gamma arc. 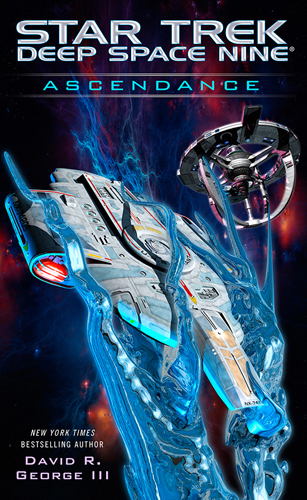 This novel, set earlier than the other two Typhon Pact novels, though it doesn't tell the reader that, focusses on the Romulans, and that is it's redeeming feature. The political machinations are the most interesting part of the story. The thing that annoys me most is the glossing over of the continuing DS9 storyline. At the end of 'The Soul Key' the storyline was building up towards something good, but the publishers abandoned that plotline, leaving it on a cliffhanger, and jumped the story several years into the future. George makes vague references to events in this period, but the lack of detail and the extreme consequences of these unseen occurrences make aspects of this book unbelievable. 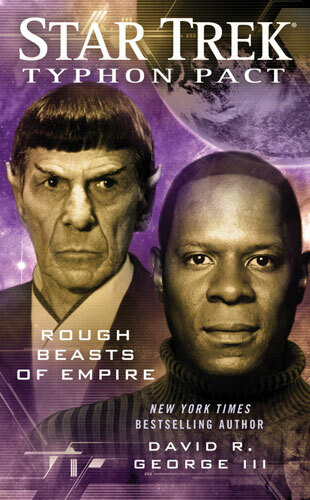 The changes to the characters of Sisko and Kira are wild and warrant explanation, while very little is forthcoming. That moan out of the way, this book is quite chaotically put together, with gaps of months between chapters which break the flow of the narrative and on the odd occasion it jumps the other way, and has unannounced flashbacks, which have the same effect. Overall this book feels like a filler. 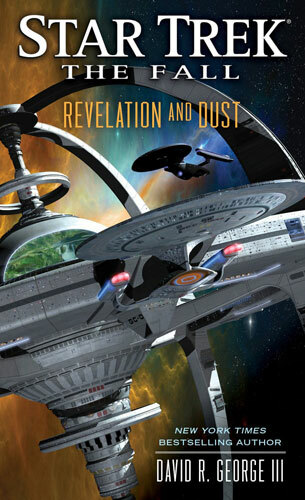 While it does deal with the Romulans to a similar depth as the previous novels did with other Typhon Pact members, it doesn't really add anything new that we didnt know from earlier stories. The coverage of the Tzenkethi is vague and feels like padding. While the conclusion of the book feels necessary to the story arc as a whole, the ends fail to justify the means in this case, and like I said, it disappointed me.